Convergence is reshaping the Australian media landscape, with new technologies growing in influence and providing audiences with more choice than ever before. But what's happening to Australian content? To help inform the discussion around the Australian Government's Convergence Review, Screen Australia has released a comprehensive analysis of Australian content across all media platforms. The report, Convergence 2011: Australian Content State of Play, reveals a significant dilution of Australian content in the media diet. Since 2008, the hours of foreign content on free-to-air (FTA) television have increased 154 per cent greatly outstripping the growth in Australian content at 59 per cent. Although viewing across all FTA channels has increased by 14 per cent with the advent of digital channels, Australian content has fallen from 52 per cent of total hours broadcast in 2008, to 38 per cent in the first six months of 2011. The proportion of audience for Australian content has also decreased from 60 per cent to 51 per cent in the same time period. Television remains the leading way of viewing screen content. In 2010, 96 per cent of people aged 14 years and above indicated that they had watched either FTA television or subscription television in the preceding week for periods of over three hours on average per day. In the case of subscription households, television consumption is even greater with audiences watching four extra hours per week. It is the traditional media sectors, dominated by commercial television and feature films, that are the only significant investors in Australian stories at this time. The combination of incentives and government requirements has ensured Australian stories remain on Australian screens. The difficulty, moving forward in a multi-channel, converged environment, is the economics of screen production. Australian content is more expensive for broadcasters than foreign imported content. The high levels of production output from the US and the relative pricing of that content result in a lopsided marketplace for content whereby it is significantly cheaper for a broadcaster to purchase a high-rating US series like Two and a Half Men, or decades-old programs like Charlie’s Angels, Miami Vice and Fantasy Island, than to invest in production of new Australian programs. As a result, more than 70 per cent of the commercial FTA broadcasters’ drama expenditure relates to foreign drama. 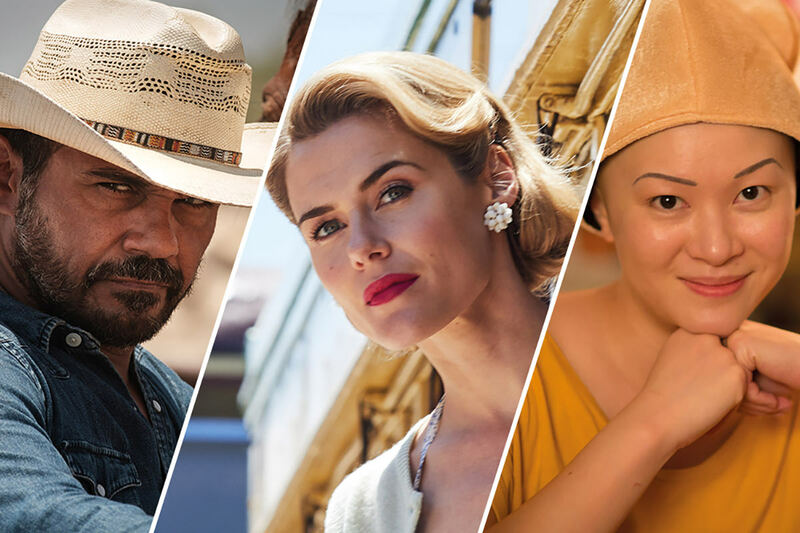 The production of Australian narrative content – drama and documentary –makes a significant contribution to the Australian economy, as well as being culturally valuable. It generated investment in excess of $700 million in 2009/10. This includes $124 million in foreign investment that would not otherwise come into the economy. Economic modelling based on this result indicates that locally produced narrative stories make a net contribution of $330.5 million per annum to Australia's GDP. Further, if local production ceased, there would be a net loss of more than 6,000 jobs or 20 per cent of all people working in the overall audiovisual production sector.